Professional, impactful and easy to manage websites. With Vass Media, you can have a professional, beautiful website that suits your needs. Sites are designed with ease of use in mind, meaning you can update the website as your business changes. Many website clients also use photo and video services to show their business at its best. You may already have a brand that you’re happy with, or you may want a branding overhaul. Either way, Vass Media can help. An e-commerce website featuring an online store selling healthy food items. Fresh required a new logo, video and photography, all of which were provided by Vass Media. A site promoting unique homes with minimalist architecture. This site features Vass Media video timelapses and photography of building projects, plus branding & logo design. A simple, impactful and easy-to-navigate site promoting Wolanski's Pole & Aerial Fitness. Vass Media photography and video is featured throughout, with a bold full screen video background welcoming visitors. 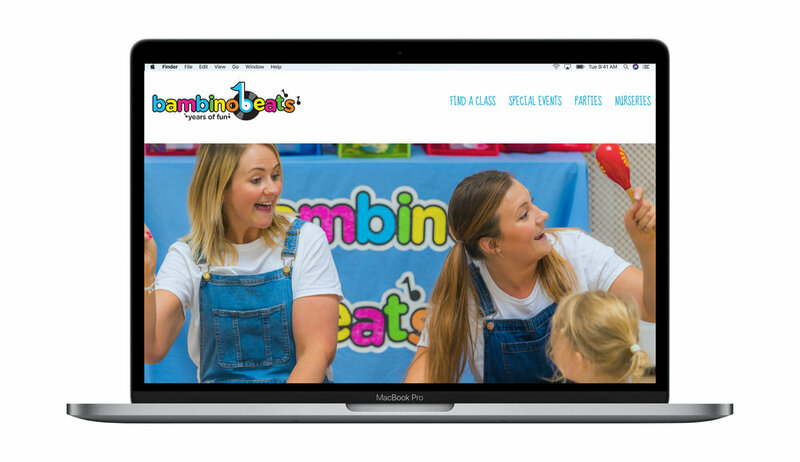 Bambino Beats provides children’s sensory classes that are fun, colourful, and engaging. 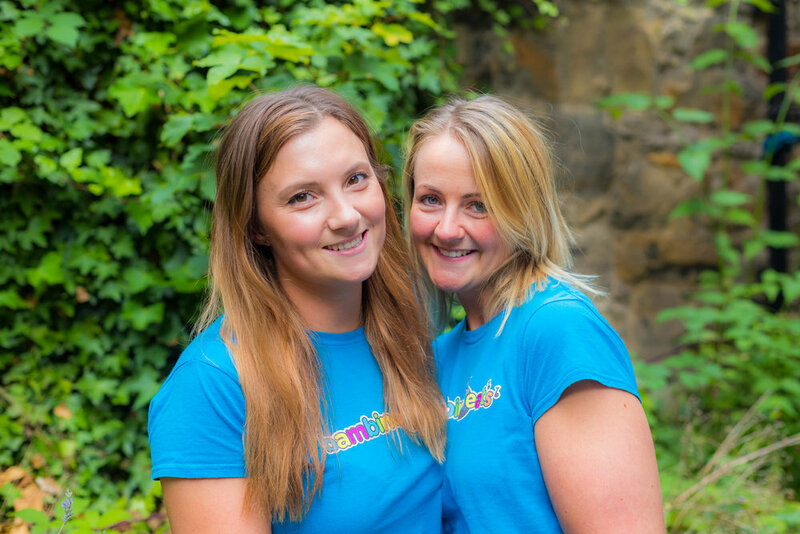 We wanted the same bright and joyful feel with the website, which features photography & video from one of their Edinburgh Classes. I have worked with Brian on a number of different projects and yet again his services were invaluable and professional. He took the time to enquire and listen so he could understand my business needs. From our first meeting we knew Brian was on the same page as us. Coming from virtually no experience in website design/maintenance both myself and Amy felt put at ease. Brian took care of EVERYTHING! We have had so many compliments on the photos and video that was made, and we ourselves are absolutely delighted with the results. So professional but creating the fun atmosphere just like we had briefed in our first meeting.